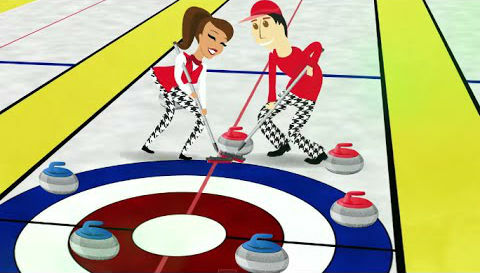 A Friendly is a one day bonspiel that is generally non-competitive between two relatively local curling clubs. While the score is kept for each game and used to calculate the winning club the general purpose of the events is to have a fun and social day with another club. The general format of our Friendlies is to start with a late morning game and an early afternoon game with a lunch break in the middle. These are great events for all curlers but especially new curlers who have yet to attend a bonspiel. It is an easy introduction to bonspiels that everyone should try.